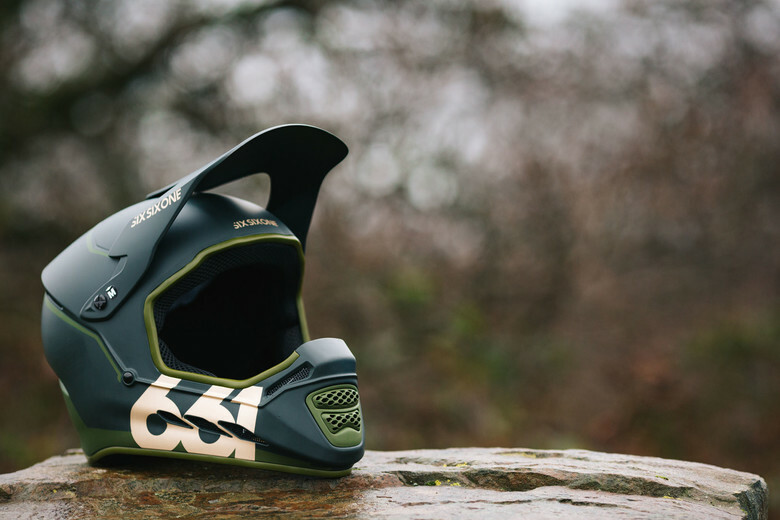 The new 661 Protection, Reset MIPS Helmet has landed - a MIPS addition to our best selling full face at the most affordable price point. 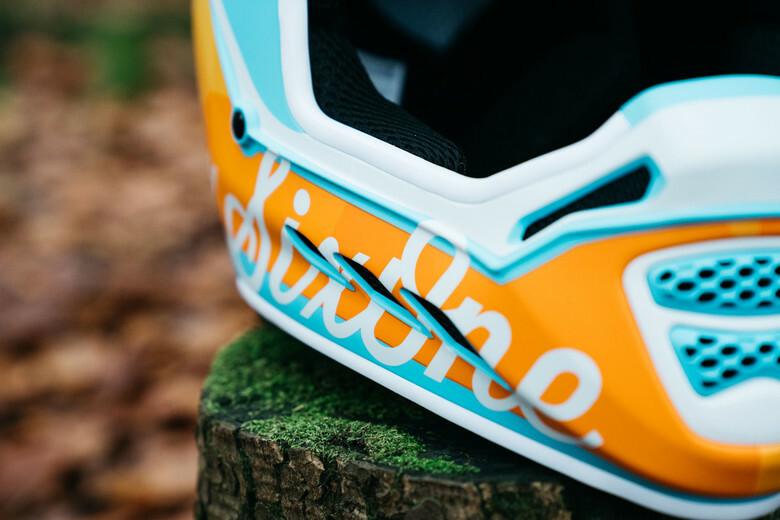 For the first time, SixSixOne are bringing MIPS Technology to a full face helmet at a budget friendly price-point. We’ve worked closely with MIPS to become one of the first brands to feature their brand new E2 System, designed specifically for full face helmets to reduce rotational forces transmitted in a crash. 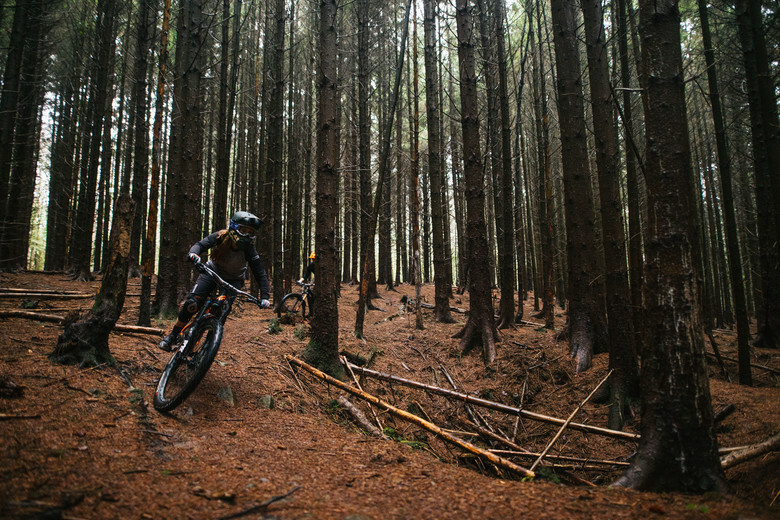 The Reset MIPS will be available in two brand new colourways – Geo-Blorange for those who want to stand out, and Deep Forest Green for riders who want something a little more understated. 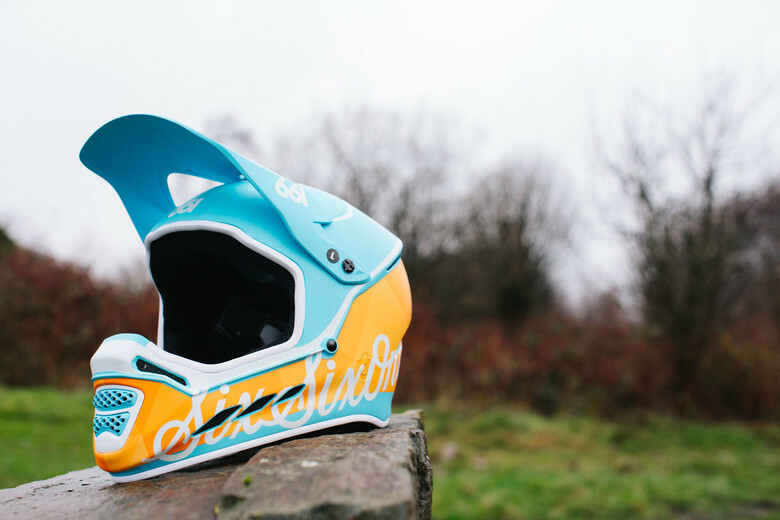 Like our standard RESET Helmet; it will be available in 7 sizes from three separate shells from XXS to XXL, the Reset MIPS will fit riders of nearly all ages with exceptional comfort.